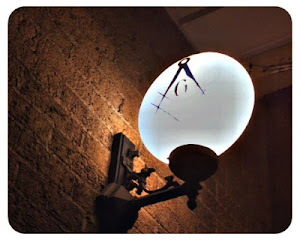 The Midnight Freemasons: Here We Go Again: More Famous Freemason Trivia! 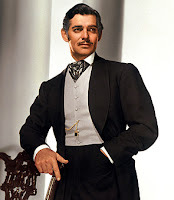 ﻿-Long before he was Hollywood’s leading man, Clark Gable worked a number of odd jobs. 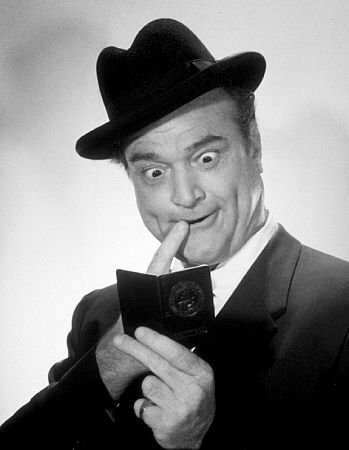 He worked in a tire factory, he sold men’s ties in a department store, worked at a newspaper, and as a telephone linesman just to name just a few. He once said that at the time Margaret Mitchell was writing Gone with the Wind, and inventing the character Rhett Butler, he was working for four dollars a day as a common laborer in Oklahoma. That's a long way from Hollywood. -Red Skelton grew up in poverty. By the time he was twelve, he’d already worked a number of jobs, beginning when he was seven years old. He was a newspaper boy, he wracked balls at a local pool hall, in a bordello as a “towel boy,” and for “Doc Lewis” a traveling medicine man where he not only made the miracle medicine, but handed out the bottles to those foolish enough to buy them. He was discovered selling papers outside a theatre by another famous Freemason—vaudeville comedian and later movie and television actor Ed Wynn. 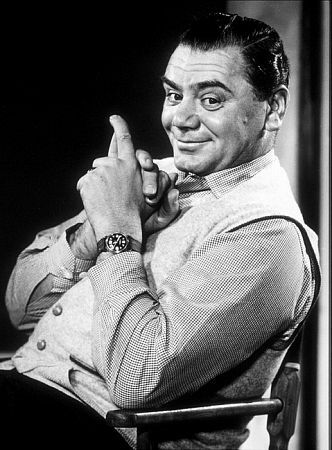 -In October 1950, Ernest Borgnine was about to give up on his dream of being an actor—he was too plain-looking, and jobs were few and far between. At best, he might get occasional roles as a cab driver, or a milkman. He was beginning to be more realistic about his future. Contemplating a career as a tugboat captain on the Hudson River, he would never have believed that within five years of that moment, he’d be standing before the Academy in a crowded auditorium—receiving the best-actor Oscar. In his nineties now and more than 200 film roles later--he's still at it. Go Ernie! -In one of Will Roger’s movies State Fair he worked with a former state fair grand champion boar, Blue Boy, who was massive in size, had large tusks, and a foul disposition. He nearly gave the director of the film, Henry King, a heart attack, when one day he found his missing actor asleep in the pen with Blue Boy, his head resting on the animal. “I’ve always been on friendly terms with hogs,” he said. He got a good laugh, and after the film, the director gave him the animal to eat. 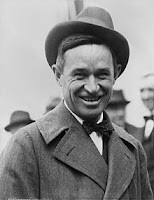 Will Rogers didn’t feel right about “eating a fellow actor” so he donated Blue Boy to an agricultural college, where the hog lived out the remainder of his life. Very typical behavior for Will Rogers.